Today at the company’s #INBOUND14 conference, HubSpot founders Brian Halligan and Dharmesh Shah announced the launch of HubSpot’s sales platform, which includes a free CRM as well as Sidekick, a sales acceleration product that arms reps with the context they need to sell better and faster. Sidekick can be used as a stand-alone product or integrated with CRMs, including but not limited to HubSpot. Sidekick is currently available for use, while the CRM will launch to existing HubSpot customers in early 2015. To learn more about both products, go to hubspot.com/sales. 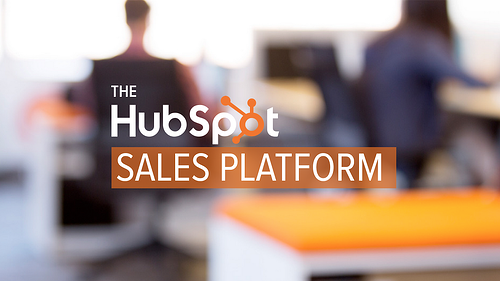 HubSpot’s CRM is built for the modern sales team. HubSpot CRM connects to Gmail, Google Apps, Outlook, and Apple Mail, logging emails with your contacts easily and automatically, features a database of contacts, companies, deals, and tasks, and offers a simple and powerful timeline view to help sales teams seamlessly navigate and chart opportunities and leads in one simple view. Now, it is intuitive for salespeople to track emails, record calls, and manage data, freeing up valuable selling time in the process. The CRM is available anytime, anywhere, on HubSpot’s app for iOS and Android, and integrates with Sidekick and HubSpot’s marketing software to create a personalized, valuable, and unified customer experience. Sidekick is HubSpot’s sales acceleration solution. 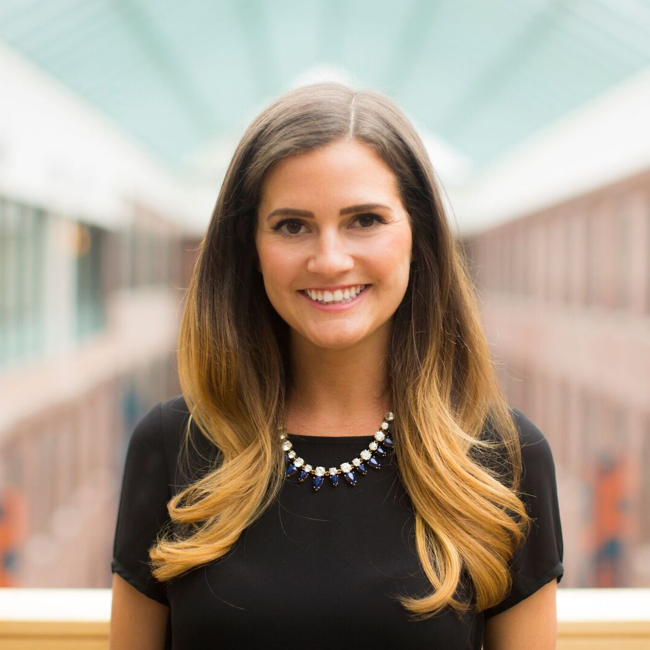 The product is a rebrand and relaunch with new features of HubSpot’s Signals tool, which debuted last year. Sidekick is a browser extension that makes prospecting, connecting, and engaging with potential leads easy and intuitive. Real-time notifications tell you when, where, and how prospects are engaging with you by opening or clicking your emails or visiting your website, while a “send later” feature allows you to get more effective emails out without sacrificing your workflow as a sales rep. Integration with all major CRMs combined with ease of prospecting and company intelligence means you can learn more about the organization and potential contacts within the company all just by visiting the organization’s website.